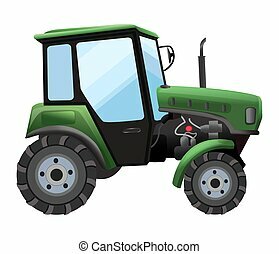 Red metal attachment to the tractor for plowing fields.Agricultural Machinery single icon in black style vector symbol stock web illustration. 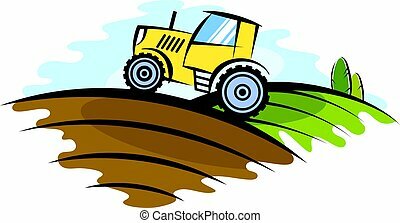 Red metal attachment to the tractor for plowing fields.Agricultural Machinery single icon in cartoon style vector symbol stock web illustration. 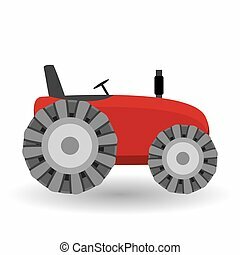 Red metal attachment to the tractor for plowing fields.Agricultural Machinery single icon in monochrome style vector symbol stock web illustration. 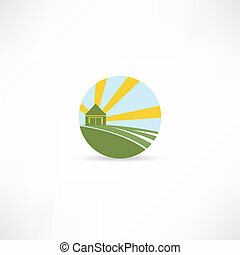 Red metal attachment to the tractor for plowing fields.Agricultural Machinery single icon in flat style vector symbol stock web illustration. 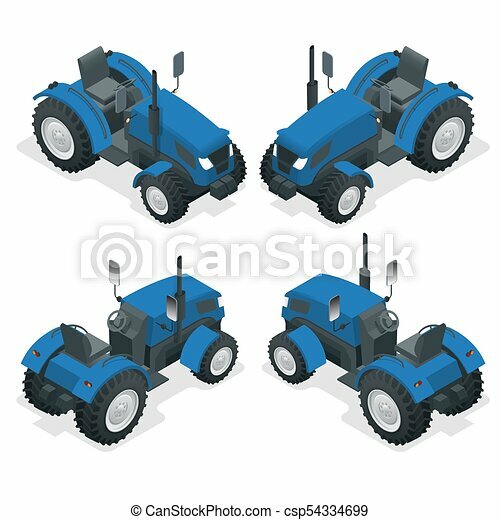 Red metal attachment to the tractor for plowing fields.Agricultural Machinery single icon in outline style vector symbol stock web illustration.